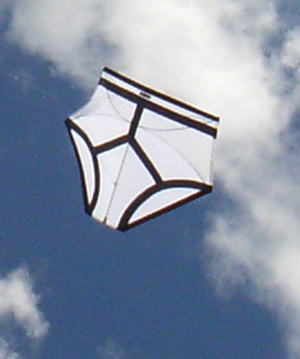 You sometimes see special kites up in the air at a festival, or your local flying field. They are exquisite, hand made works of art, that you discover you lust after. some are made out of materials so thin that they look like they are not strong enough to touch. You begin to wonder "how do I get a kite like that for myself?". Well, you found the website where you can! 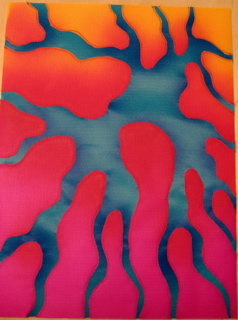 Here at Windswept Kites we cater to hand made, artistic kites, banners and ground display items. These are from the makers themselves, who design and craft these items themselves. The place for kites, kite flying items that are looking for new homes. These items might be used, worn out, or in perfect condition. Hit or miss. As much information is given as possible concerning the condition and history of the kites offered here. Check back often as this page will change swiftly and silently!